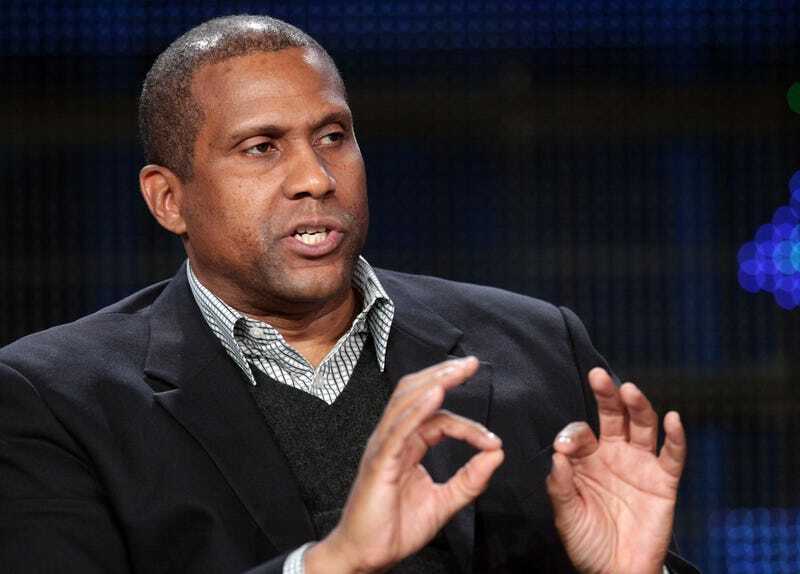 Suspended PBS talk show host Tavis Smiley took to Facebook to issue a strongly worded statement against claims of sexual misconduct against the network. PBS suspended Smiley’s show Wednesday, citing “multiple, credible allegations of conduct that it said were inconsistent with its values,” ABC News reports. Smiley claimed that he was as shocked as his viewers were to learn that his show had been suspended. He claims that he only learned of the investigation after colleagues called him to inform him that PBS had questioned them about Smiley’s behavior in the workplace. Smiley alleges that all of his relationships were consensual and that the network only agreed to speak to him about the accusations after he threatened a lawsuit. Smiley also claimed that he learned most of what led to his suspension by PBS after reading the report in Variety. The Variety article claims that investigators spoke with 10 witnesses, both men and women, of all races who were once part of Smiley’s staff. PBS confirmed the suspension in a statement on Wednesday. “PBS engaged an outside law firm to conduct an investigation immediately after learning of troubling allegations regarding Mr. Smiley,” a PBS spokesperson said. “This investigation included interviews with witnesses as well as with Mr. Smiley. “The inquiry uncovered multiple, credible allegations of conduct that is inconsistent with the values and standards of PBS, and the totality of this information led to today’s decision,” the statement added. Read more at ABC News and Variety.